Aromatherapy is the therapeutic use of plant-derived, aromatic essential oils used to promote physical and psychological well-being. My previous employment has generally been in office work and payroll. After starting a family, I spent several years as a stay-at-home Mum. I then resumed work in the highly competitive market of sales and contract management, until the call to follow my passion came. As I really wanted to share this with everyone, I then took a total change of direction into Aromatherapy and Natural Medicine. A few years on my kinesiologist introduced me to Young Living Essential Oils. Wow and Wow! My journey began and the thirst to learn more about these powerful oils was set in motion. I learnt what they could do and how they can help friends and family, inspiring me to seek a formal qualification in Aromatherapy so I could help people naturally with oils. Inspired by this I then qualified in Massage Feeling what a wonderful combination to help people with their various issues. 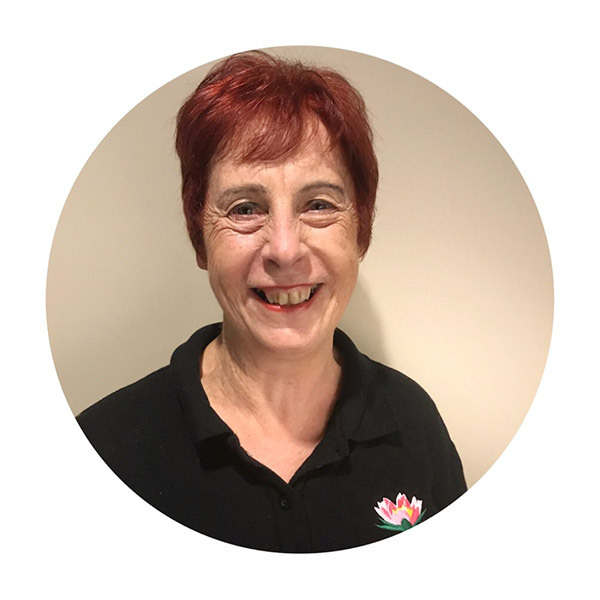 Your Clinical Massage/Aromatherapist is Susan Podhorodecki. Susan holds a Cert IV in Aromatherapy and Massage Susan is a Young Living® Independent Distributor and has qualified in numerous Young Living Essential Oils training courses. 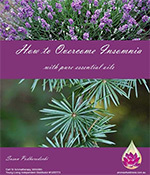 Susan is experienced and well versed in the many therapeutic approaches to using essential oils and various massage techniques.